Have you finally decided to lay down the brush and let a painting professional take over? 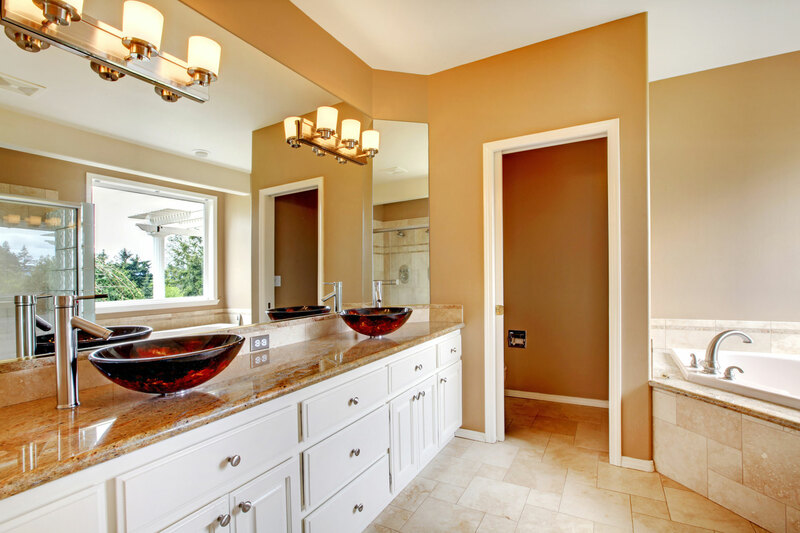 Hiring a painting company is one of the most important decisions you can make when updating your home. 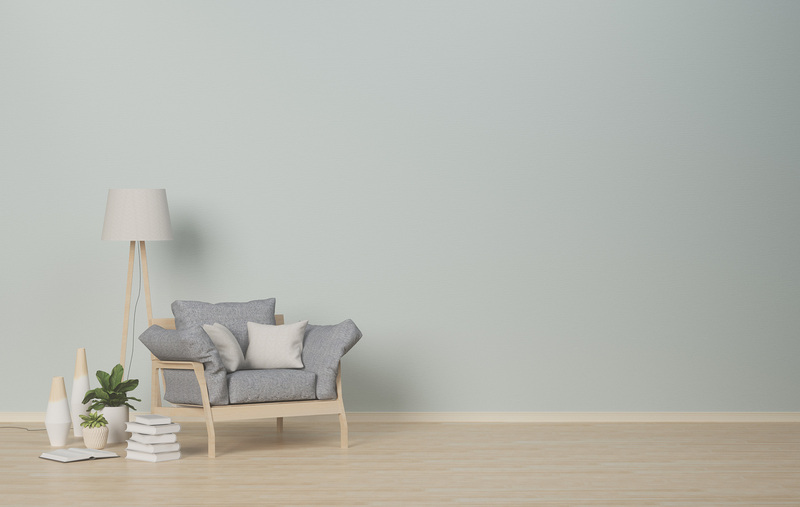 Knowing these five things about a painting company will help you hire the right professional for any painting project. How long has the painting company been in business? No matter what kind of project you are considering, never ignore the importance of experience. Every painting project is different, from new to old construction, different surfaces and different climates, whether indoors or out, small or large. So, don’t be afraid to ask questions! 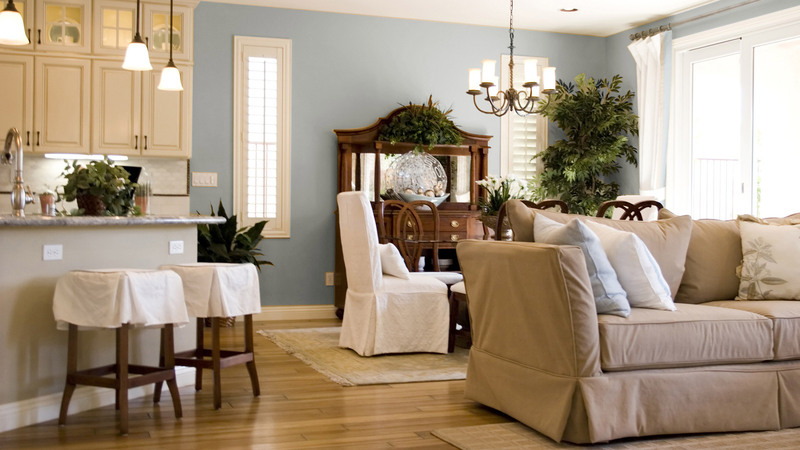 Southern Painting has been in business since 1989 and painted more than 75,000 single-family homes. In that time, we have perfected a system that guarantees prompt service, neatness, and customer satisfaction that has helped us build a reputation of trust, value, and dependability. Ask around! 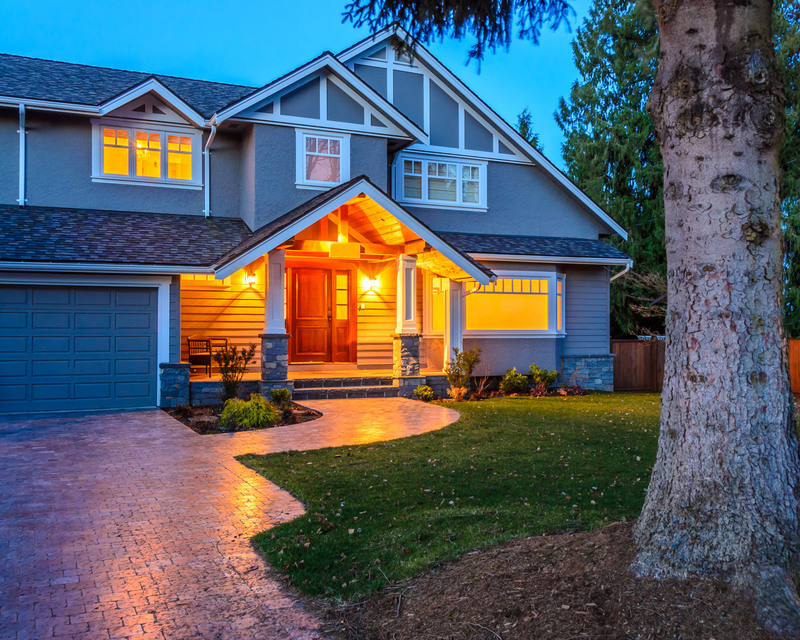 Getting referrals from friends, neighbors and acquaintances that have had good experiences is a great way to find a credible and dependable painting contractor. A reputable and established painting company should also provide you with a list of recent references for you to speak with directly. At Southern Painting we pride ourselves on our commitment to customer satisfaction. We are thankful for, and proud of, the fact that the majority of our business comes from repeat customers and their referrals. So how do you know the painting company is trustworthy and capable? To find a truly credible painting company with the proper certification, check with unaffiliated and unbiased agencies. 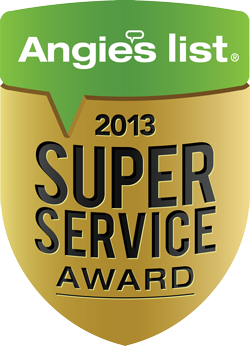 For example, Angie’s List captures “word-of-mouth wisdom” by combining verified customer reviews of service companies. Companies must pass an in-depth ratings process in which members must approve a company’s rating of a service before Angie’s List will consider them for particular advertising positions. Ask if the painting company is a member of the Better Business Bureau. A business that is BBB accredited meets the BBB Standards for Trust and will remain committed to resolving any customer complaints. Making sure the painting company is bonded and insured will help protect your family and property during the project and in the event there are any financial disputes if the painting company doesn’t complete the work that was agreed on in the written contract. 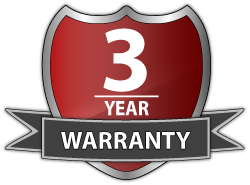 We are fully bonded, licensed and insured and guarantee our workmanship with the 3-year Southern Painting Limited Labor Warranty. When you decide to hire a painting company to update your space, you want someone you can trust on your property and in your home. When receiving estimates for painting your home, confirm the painting company has everything in writing then make sure you understand what the written estimate states. Ask if they are text friendly in case you can’t connect by phone. You should feel like the painting company is easily accessible; the last issue you want to deal with while painting is going on is playing phone tag. When contractors are updating your home, a written estimate and communication and are two things that will help the project run smoother. 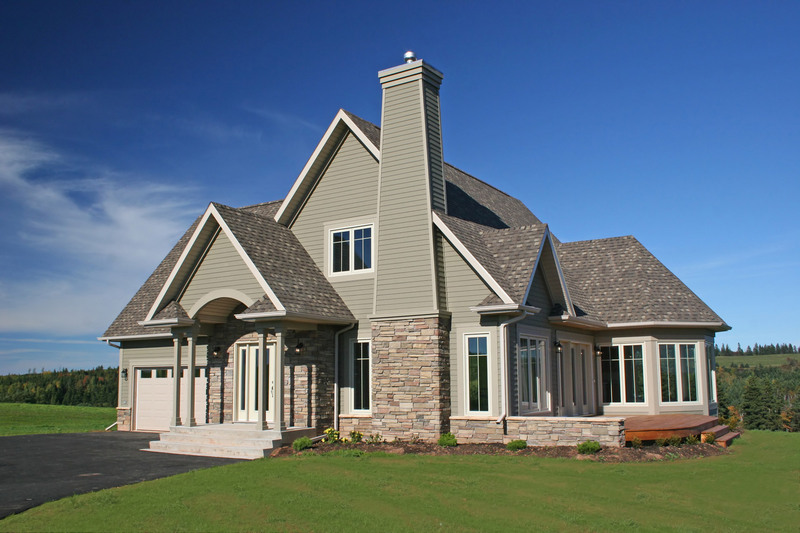 As a homeowner, you trust the painting company to complete your project in a timely manner using top-rated materials. They should be able to purchase or rent all the necessary supplies and equipment needed for the project without requiring an up-front deposit of any kind. 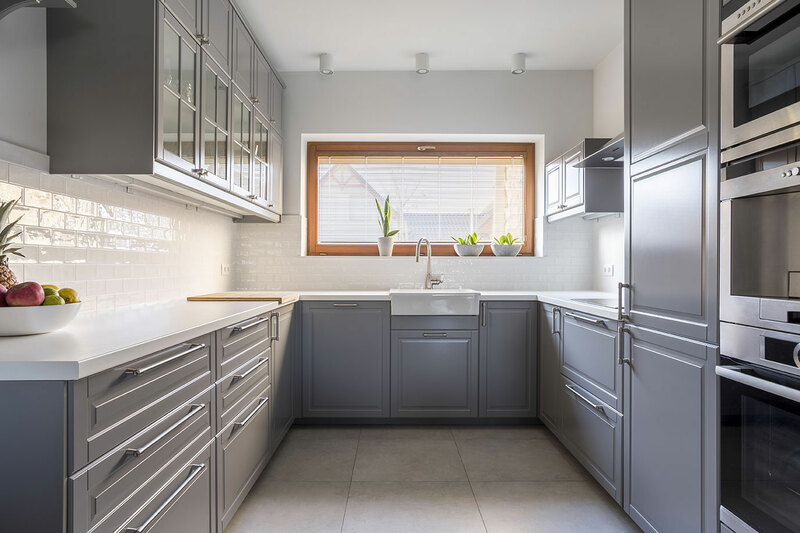 Only after the painting company delivers what was promised at the completion of the project should the homeowner pay the amount due on the invoice. We are proud that Southern Painting was voted Best Painting Company in D Magazine in 2012 and 2013. In Plano, Frisco, McKinney and Allen we were voted Reader’s Choice for Best Residential Painting Company. Southern Painting is your award-winning painting company; a company that can be a trusted source to refer to your family members, friends and co-workers.